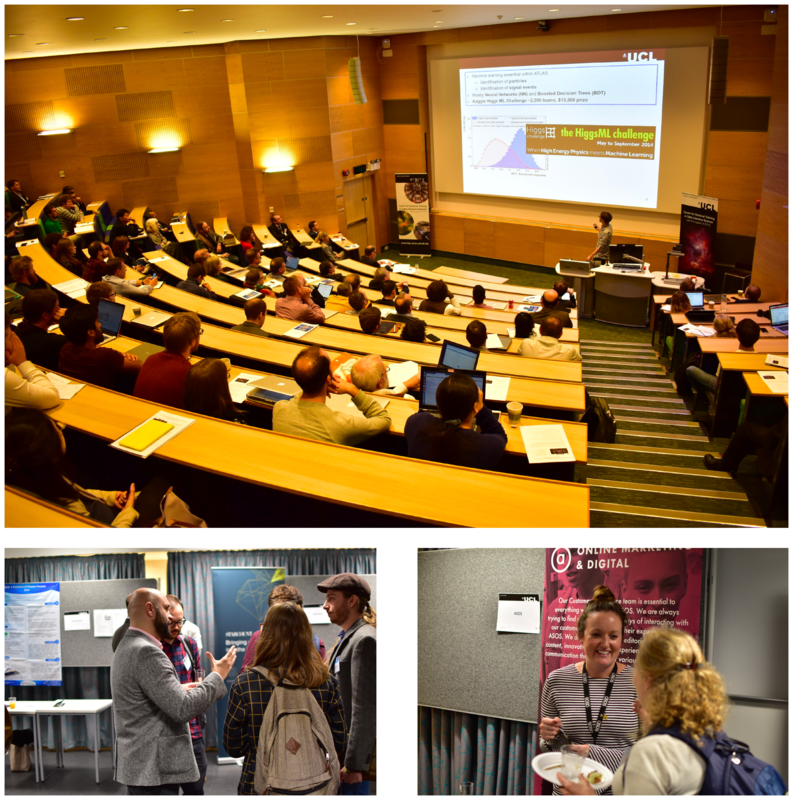 Contents: STFC review of DIS CDTs, Midterm review of Industry Group Projects, CDT seminars, Industry Group Project Presentations & networking event, STFC UCL Summer School 2018 Guest Lecture videos, Profile of current CDT student: Davide Piras, Upcoming networking event-12 April. 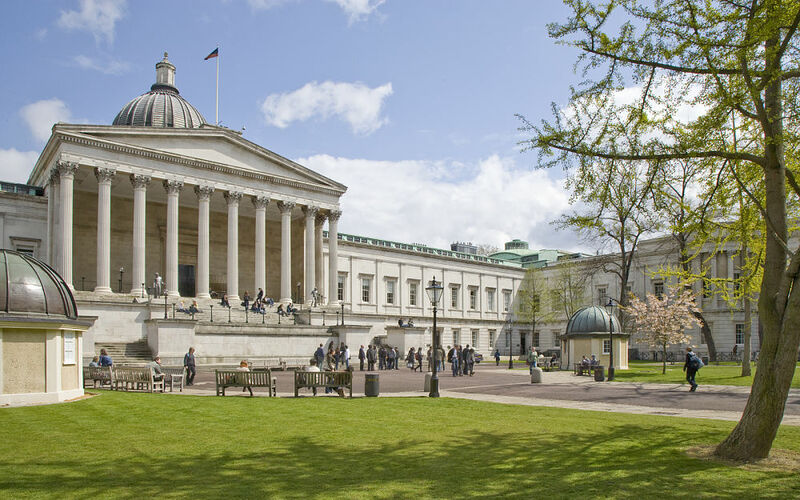 Contents: Welcome to our new cohort!, Summer School, July 2018, A Testimonial of the CDT, Recruitment for 2019 CDT Cohort, Introducing Mike Witcombe: New CDT Co-Manager, Dates for your diaries. 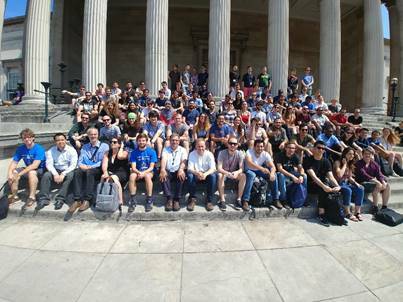 UCL will host STFC's 1st data science summer school, which will be held from the 17th July 2018 to 25th July 2018, and will host 120 students from STFC's national CDT network. 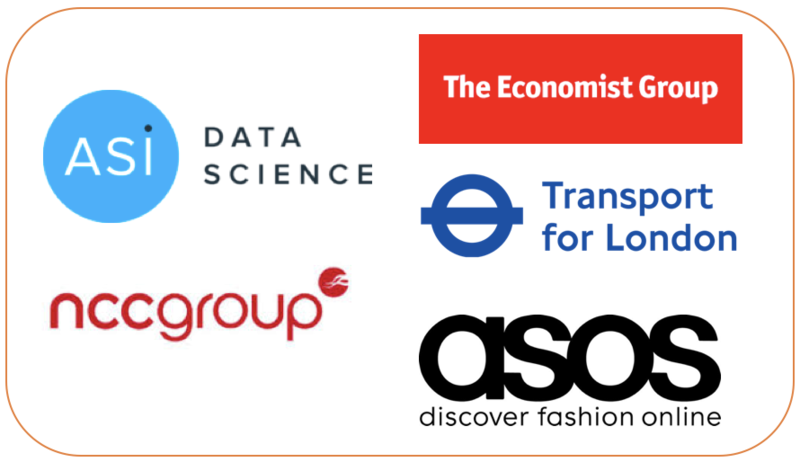 The first year group projects provided and jointly overseen by NCC (computer security), TfL (public transport), ASOS (online fashion retail), ASI (data science consultancy) and The Economist Group (publishing) are now underway. 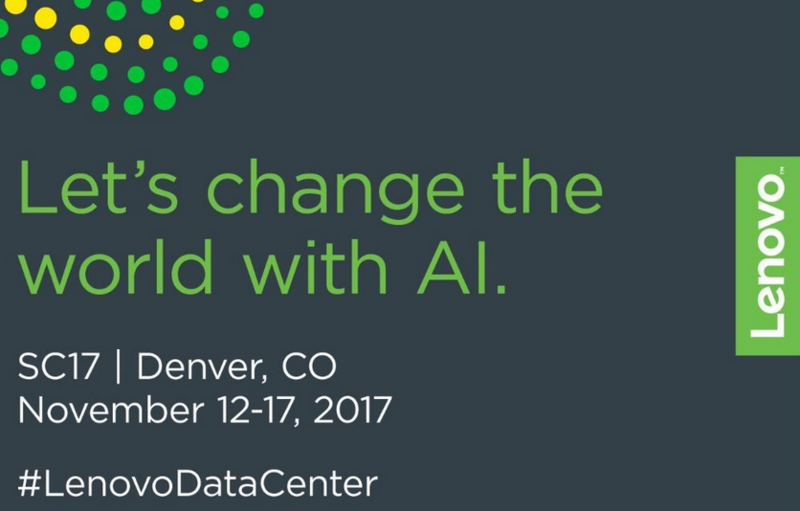 All using data supplied by the companies and working on real world challenges they face, using cutting-edge machine learning techniques. 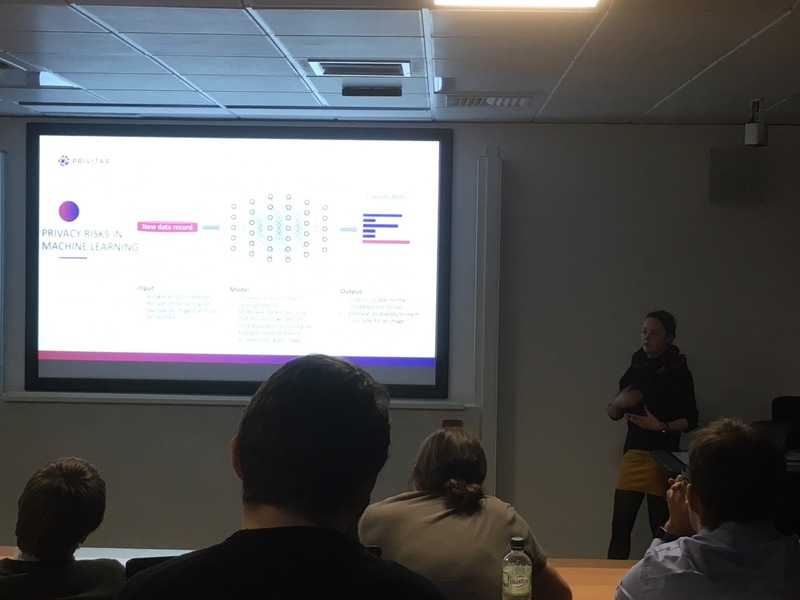 A workshop was held at UCL on data security and privacy provided by our partner organisations NCC (world's largest cyber security company) and Privitar (world experts in data privacy), to provide our student's with a solid grounding in these two vital areas of data science. 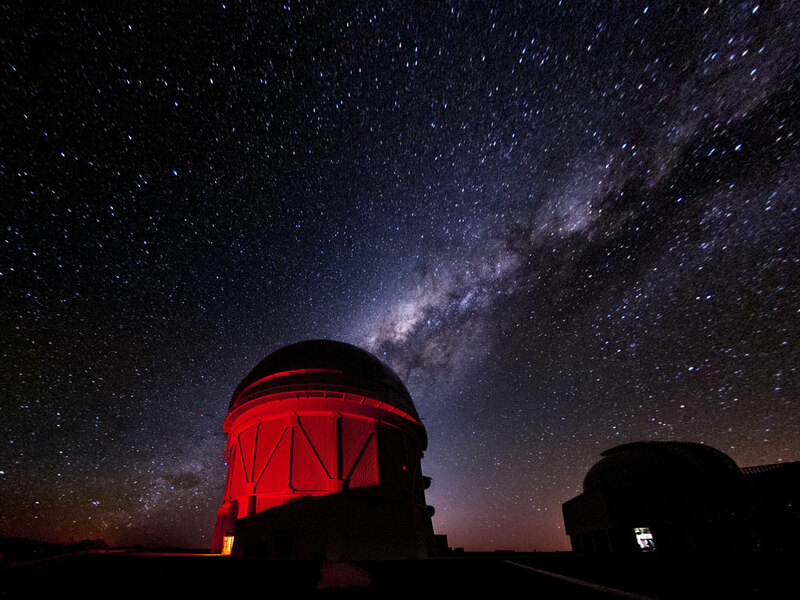 Scientists on the Dark Energy Survey (DES), which includes UCL Astrophysics Group (P&A) researchers, announce their first three years of data including information on about 400 million astronomical objects such as distant galaxies billions of light years away as well as stars in our own galaxy. 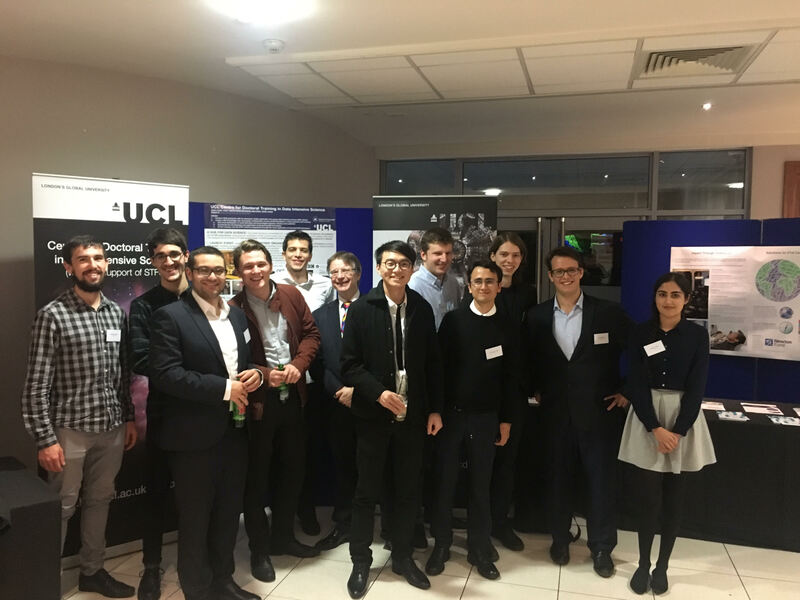 The first Industry Research Festival has been held, where eight of our partner organisations proposed projects, which will be undertaken by the 1st year CDT students, to address real-world challenges faced by our partners. 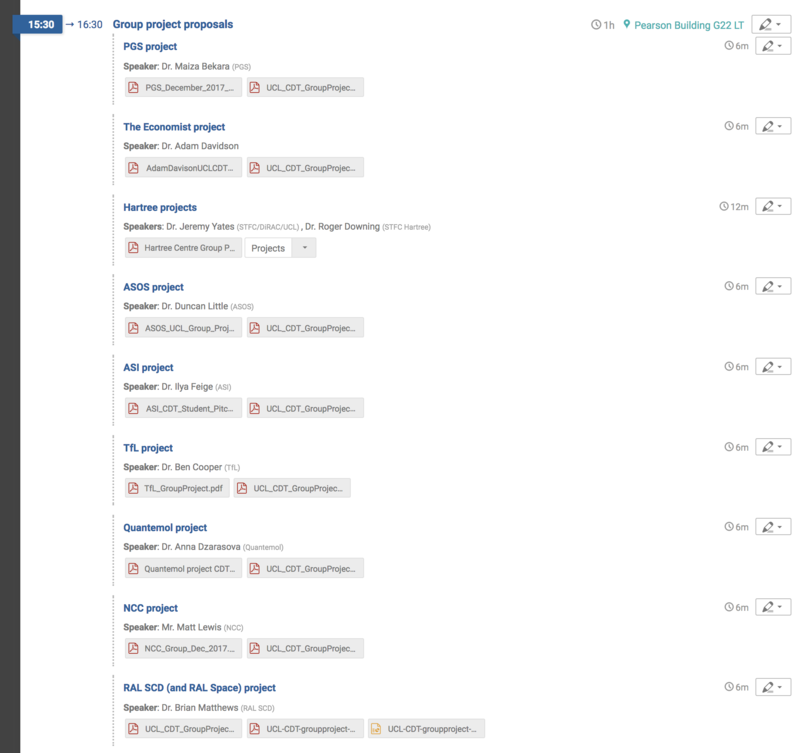 Luke Pratley from MSSL at UCL has been awarded £10,000 from STFC to visit CSIRO and ICARA in Perth, Australia. 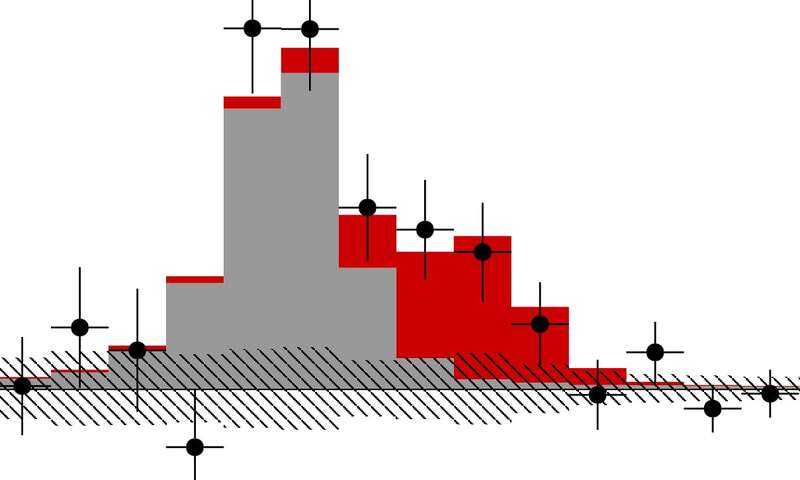 New data science techniques from the framework of compressive sensing have been developed at UCL by Luke Pratley and Jason McEwen to image data from radio interferometric telescopes. These new techniques have been shown to work very well on real observations from existing telescopes. 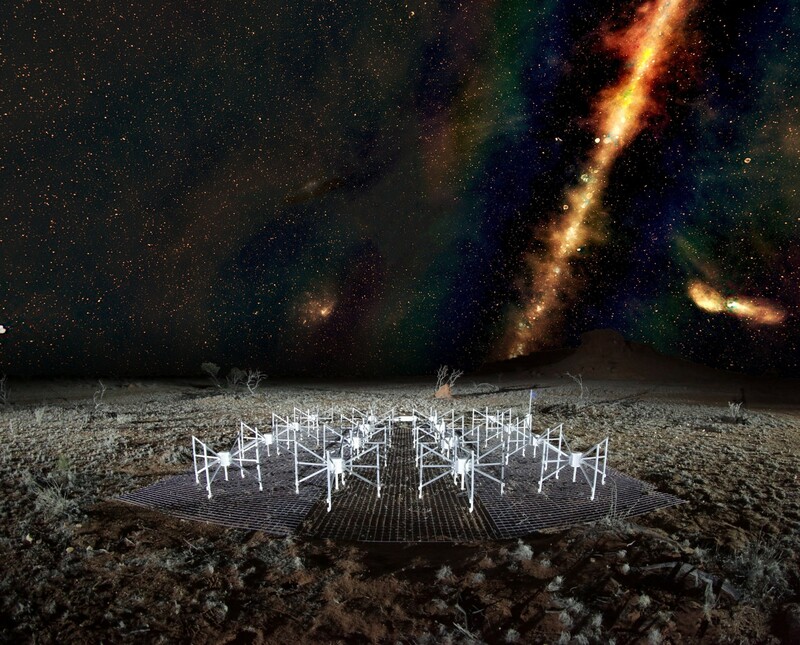 During the visit these techniques will be adapted and applied to image observations made by the Murchison Wide-Field Array (MWA) - a radio telescope attempting to detect the first stars forming in the Universe. Lenovo, one of the partner organisations of the Centre, have donated 15 laptops to this years intake. We would like to thank Lenovo for their genorisity and support for the Centre. 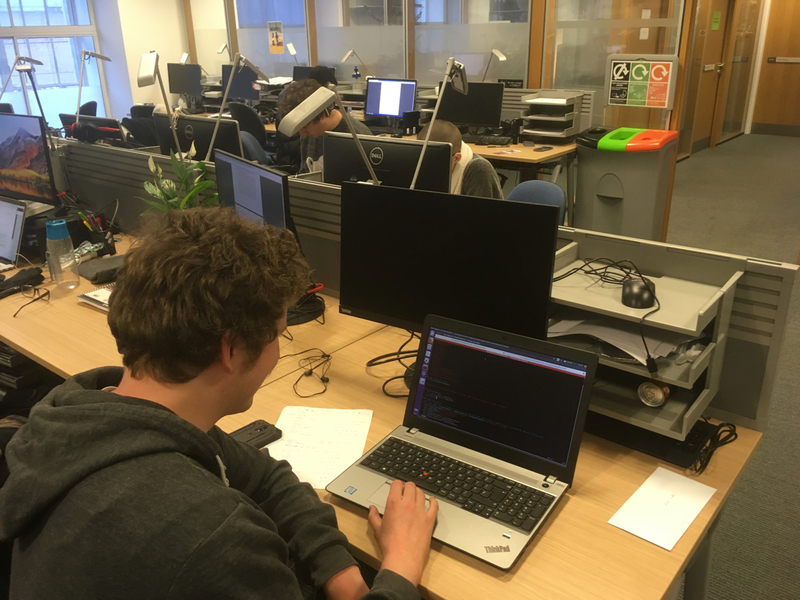 Through collaboration with Lenovo, UCL researchers are aiming to apply AI to reconstruct particle trajectories from ATLAS much more efficiently than traditional methods. 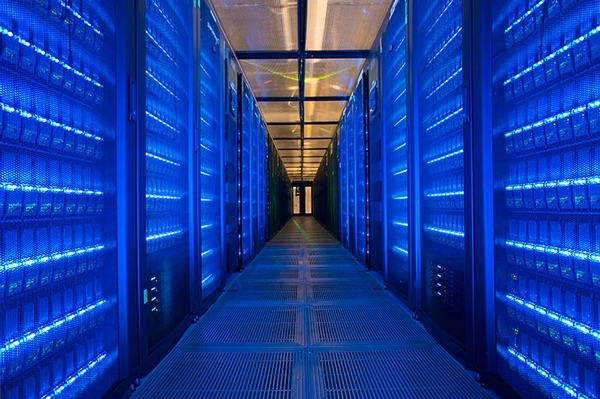 Data intensive science in the UK has received a major boost thanks to an investment of almost £10million to train the next generation of experts in this important research area. 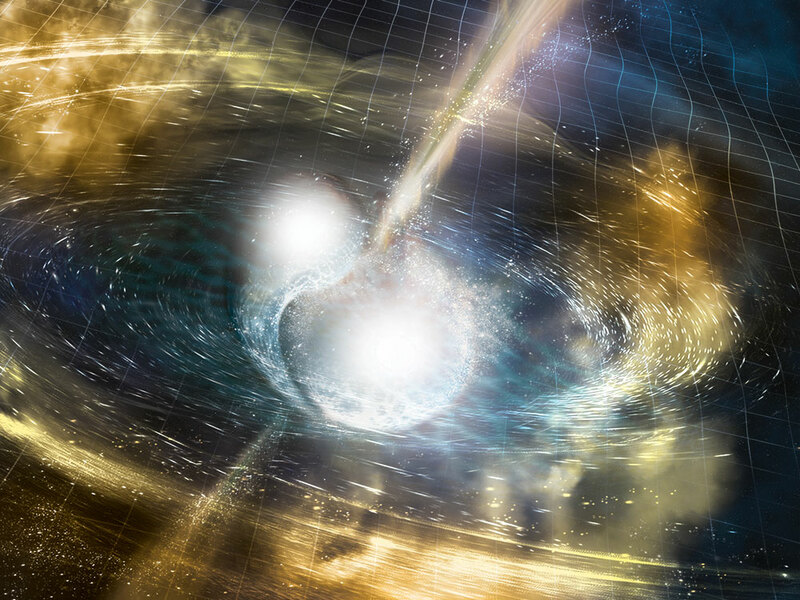 Light and gravitational waves produced by the same event - a pair of neutron stars exploding - have been detected for the first time by a huge international collaboration involving UCL researchers. 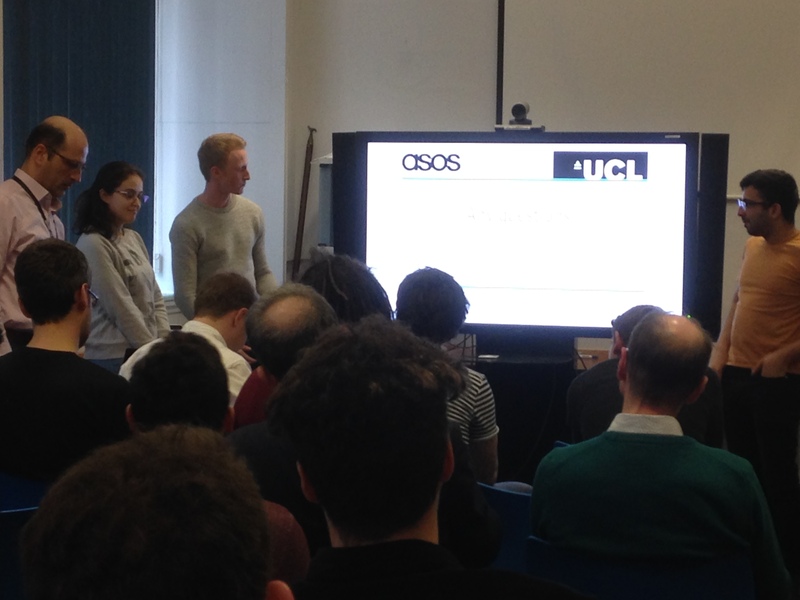 The launch event was attended by over 120 people, including academics, students and representatives from 25 partner organisations. 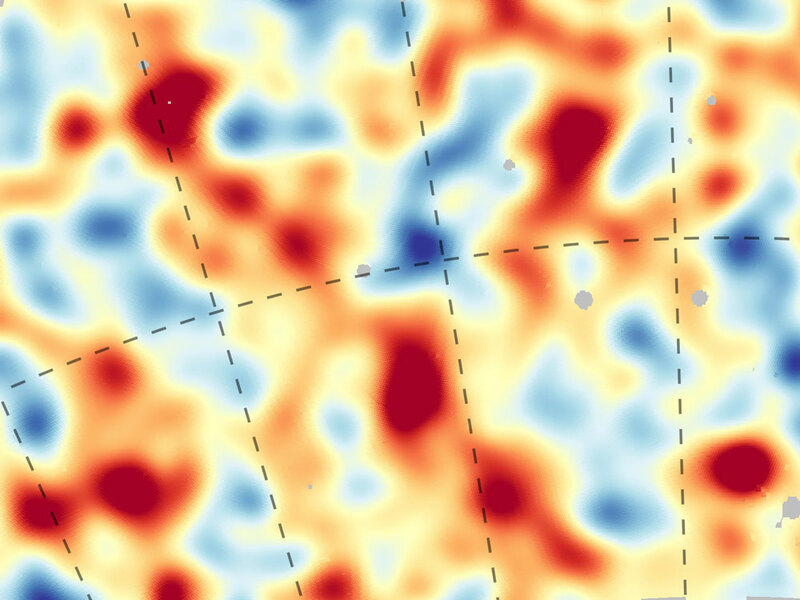 The theory that dark matter and dark energy make up most of the cosmos has been confirmed by extremely accurate measurements from the Dark Energy Survey (DES) collaboration involving UCL scientists. As the Large Hadron Collider at CERN continues probing the high-energy frontier of physics, a new feature of its greatest discovery so far has come into view, involving UCL scientists. 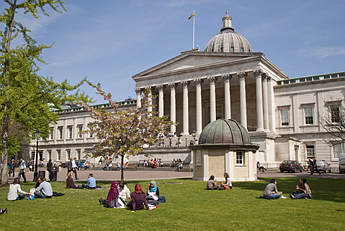 After a very competitive selection process, UCL has been chosen by STFC to host the Centre for Doctoral Training (CDT) in Data Intensive Science, the first CDT funded by STFC. Data intensive science in the UK has received a major boost thanks to an investment of more than £1million to train the next generation of experts in this research area.